Posted on 12 March, 2019 by Dana Hanson Posted in Lent, LIFEHouse Church	. 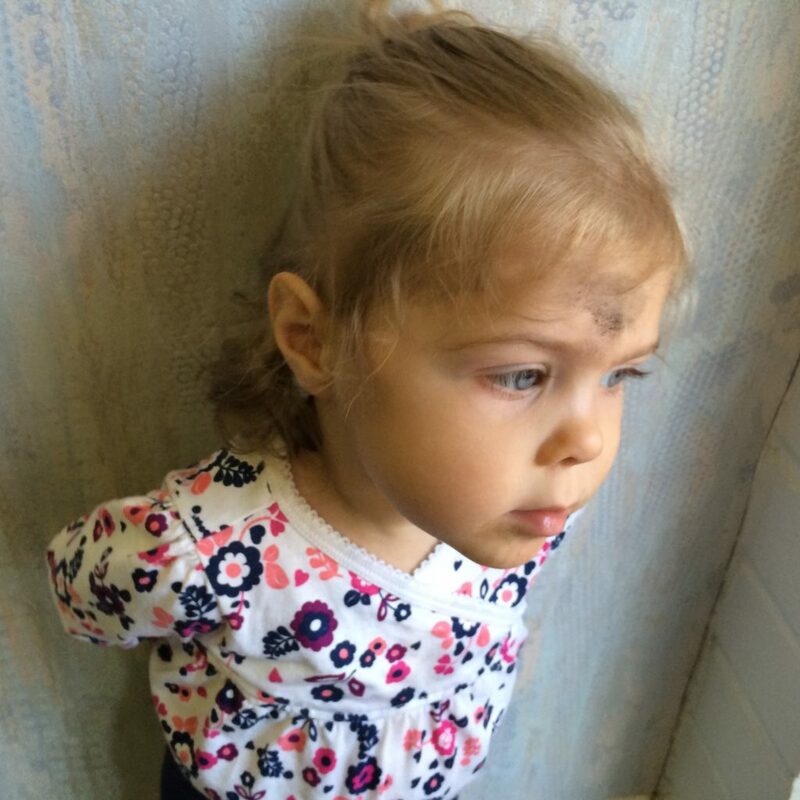 In my Ash Wednesday message I invited the LIFEhouse community to try out an experiment during Lent. 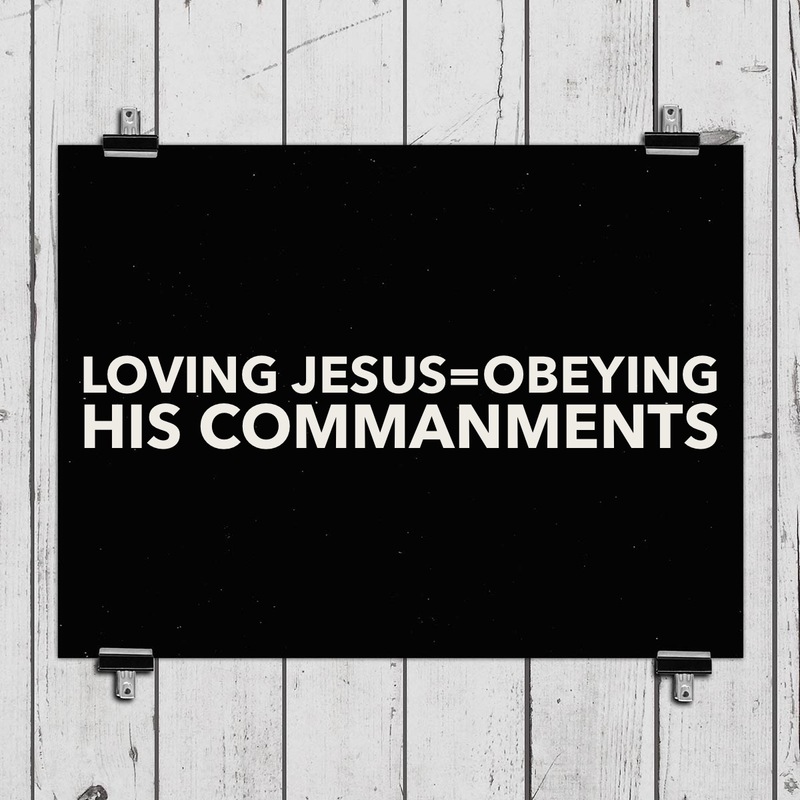 Let’s take Jesus at his word in John 14 and show our love to him by obeying his commandments. Each week we will look at two commandments from the Ten Commandments. We will practice those for the week. Each Sunday we will get two new commandments. I include Luther’s explanation as a helpful guide. Let’s see how we can connect with Jesus in this way. Posted on 5 March, 2019 by Dana Hanson Posted in Lent	. Posted on 6 February, 2018 by Dana Hanson Posted in Lent	. During the season of Lent, we will gather for dinner at 6 p.m. in the Hall. Then we will move into a fascinating video study which was presented by Dr. Dallas Willard. I have picked out five teachings from the series for us to explore. 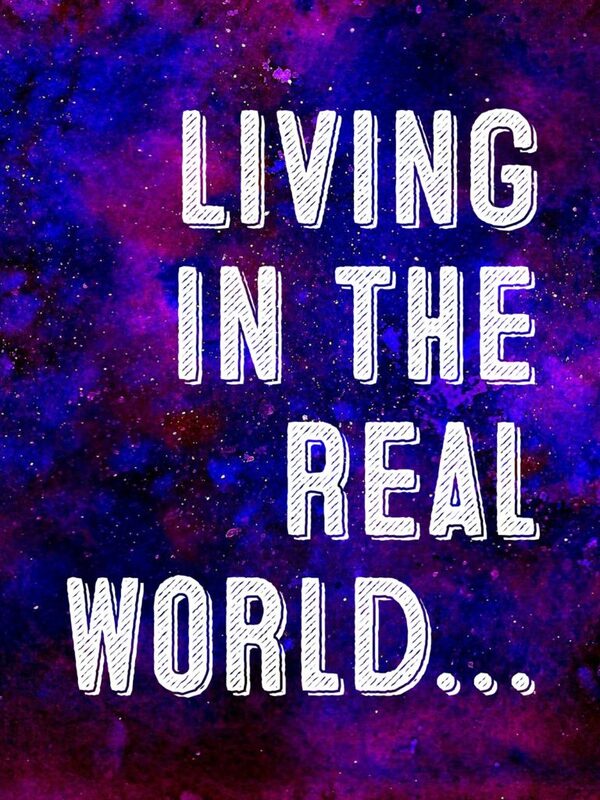 What is the real world? Is it the physical world we live in or is there more to it than that? If the real world is actually living in God’s Kingdom now, what does this look like? What does Jesus have in mind? I can think of no better guide than Dallas Willard to help us explore these teachings of Jesus about the real world and how we can live them out. Through five video talks given by Dallas, we will make progress in understanding God in His Kingdom and how we can apply this to our everyday lives. Jesus and Culture: What is the real world? The Beatitudes: Who is well off in the real world? Come and join us Thursday, February 22@6 p.m.
Ash Wednesday February 14th@ 11 a.m. and 7 p.m. Lent begins with Ash Wednesday on February 14. Yes, Ash Wednesday and Valentine’s Day, what a combo! 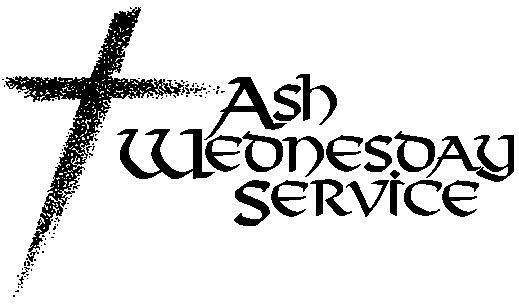 Ash Wednesday Worship with Imposition of Ashes and Holy Communion is at 11 a.m. and 7 p.m.
Posted on 14 April, 2017 by Dana Hanson Posted in God Time Devotions, Holy Week, Lent	. But Jesus did get through the Golden Gate and he entered to the cheers of the people. Notice it is his disciples doing the cheering. And others following him, as well. But not all are happy. The religious leaders from the Pharisees are following Jesus, too, in order to trip him up. Jesus will have none of this. Jesus is making it clear. Either accept me an reject me as the one sent by God to rule forever. He gives one more prophecy concerning the rocky path is taking into city and beyond. This fulfills still another prophecy of what Habakkuk predicted would happen to those who oppose God. The Messiah is vindicated. Even the stones know who he is. The one who comes in the name of the LORD is confident. He doesn’t sway from his mission. He doesn’t try to compromise on what God calls him to do. Accept him or reject him. Today is Good Friday. What does this day mean to you? 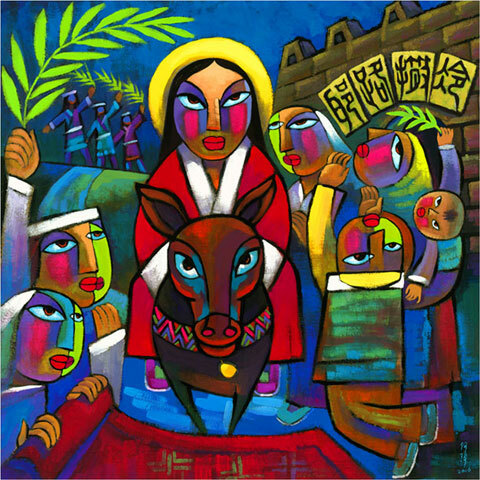 Posted on 12 April, 2017 by Dana Hanson Posted in God Time Devotions, Holy Week, Lent	. The towns of Bethany and Bethpage are located by the Mount of Olives. Before Jesus enters into Jerusalem, another prophecy is fulfilled. The Messiah will come riding in on a donkey. So they went and found the colt, just as Jesus had said. See how that matches the words of Zechariah? What is also amazing is this donkey ride bookends the life of Jesus. You see, the last time we hear of Jesus riding to Jerusalem on a donkey is in his mother’s womb. Joseph, Mary and baby Jesus ready to enter the world came past Jerusalem on their way to Bethlehem just outside of town. So, we have a donkey ride at the beginning of his life and now there will be another at the end. The disciples know the significance of what is taking place. They know the significance of spreading garments before royalty. So they brought the colt to Jesus and threw their garments over it for him to ride on. As he rode along, the crowds spread out their garments on the road ahead of him. Here is another prophecy fulfilled. Spreading garments and red carpets…Similar? Posted on 11 April, 2017 by Dana Hanson Posted in God Time Devotions, Holy Week, Lent	. Jericho is 850 feet below sea level. It is not only the oldest city in the world, it is the lowest city. 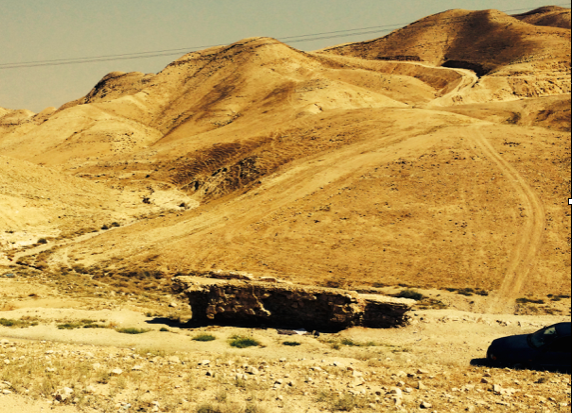 To travel from Jericho to Jerusalem is 18 miles straight up hill. And Jerusalem is at 3000 ft. above sea level. So, it is almost a 4000 foot gain in altitude! What do you do when you travel in such harsh and desolate conditions? The same as you might have done if you took any long car riding vacations when you were a kid. You sing songs to pass the time. Going up the mountain road, Jesus and all the other travelers who were going to Jerusalem for the Passover would be singing. Especially songs from the book of psalms. Like Psalm 118. Sound familiar? We will be hearing these same words soon. So, Jesus goes up to Jerusalem, his disciples are following him, and so are others who are coming for the Passover festival. His entourage gets even bigger as he leaves Jericho for the last leg of his journey. Jesus even heals two blind men on the way and they follow him, too! When they all arrive at Jerusalem, the desolate countryside instantly turns into a bustling city. 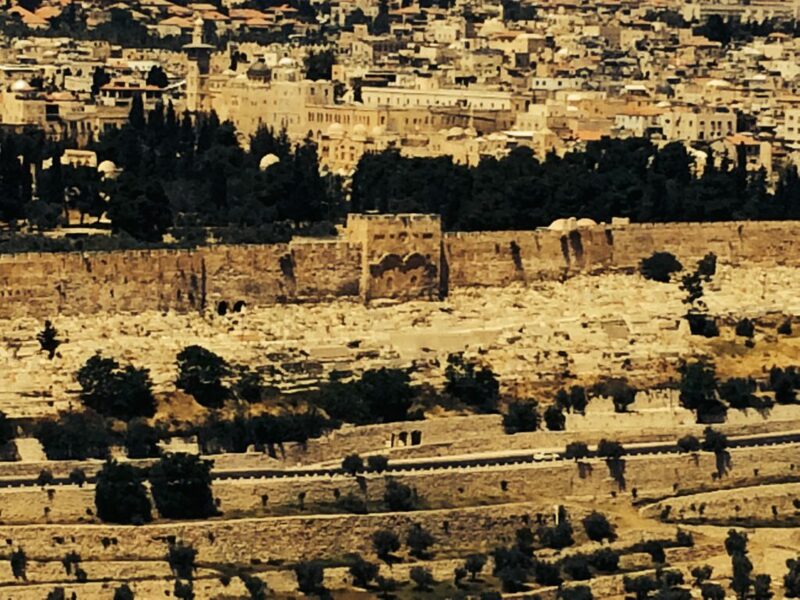 Jesus would get to the top of the mountain overlooking the Old City of Jerusalem. Then he would head to the Mount of Olives. What songs from your childhood do you remember? Posted on 10 April, 2017 by Dana Hanson Posted in Holy Week, Lent, podcast, Sermons	. Posted on 27 February, 2017 by Dana Hanson Posted in Lent, LIFEHouse Church	. Ash Wednesday Worship and Imposition of Ashes@ LIFEhouse Wednesday March 1@11 a.m. and 7 p.m. We come together to begin our Lenten journey. Posted on 29 March, 2016 by Dana Hanson Posted in First Communion, Lent, podcast, Sermons	. Holy Communion is the very presence of Jesus there FOR YOU! A teaching on Holy Communion from Maundy Thursday First Communion@ LIFEhouse.